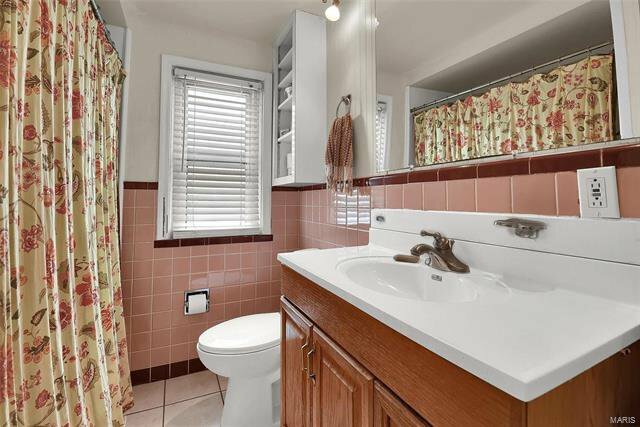 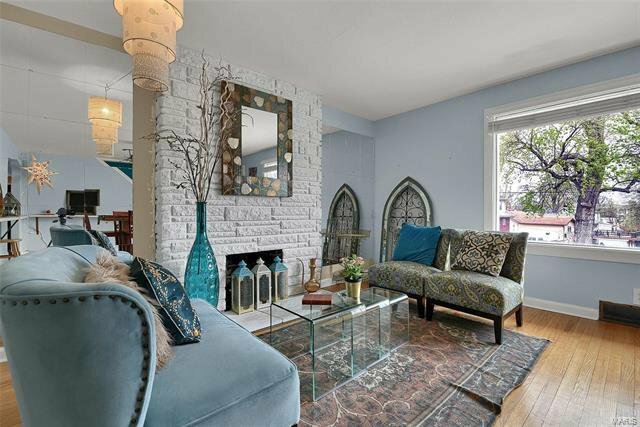 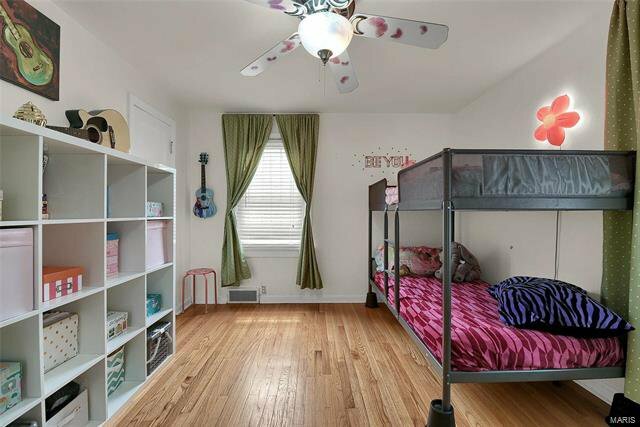 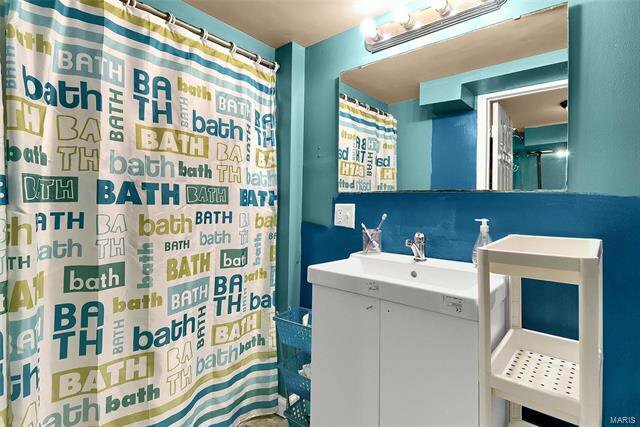 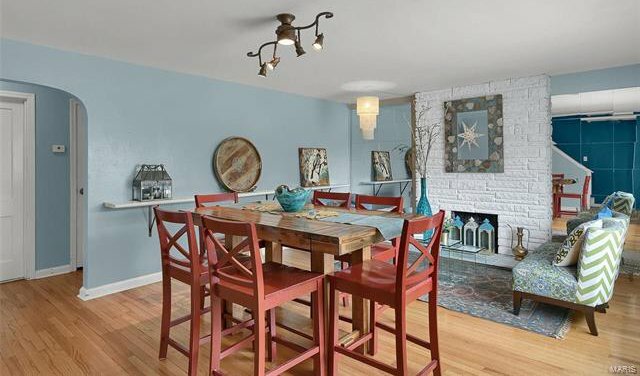 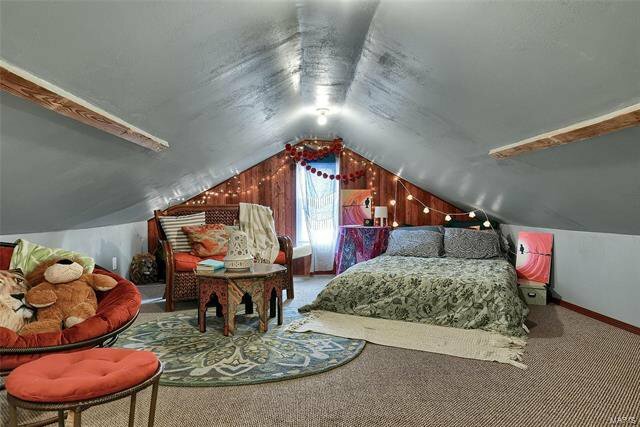 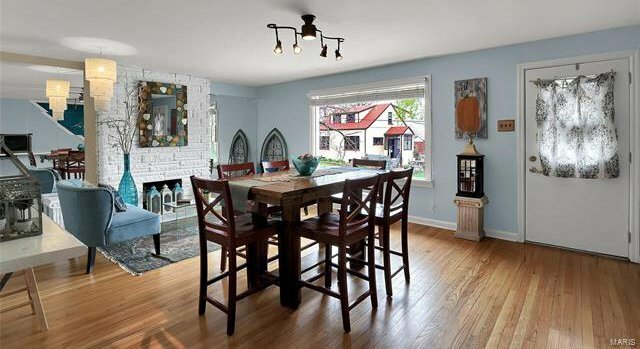 Check out this charming Brentwood Bungalow with all the bells and whistles. 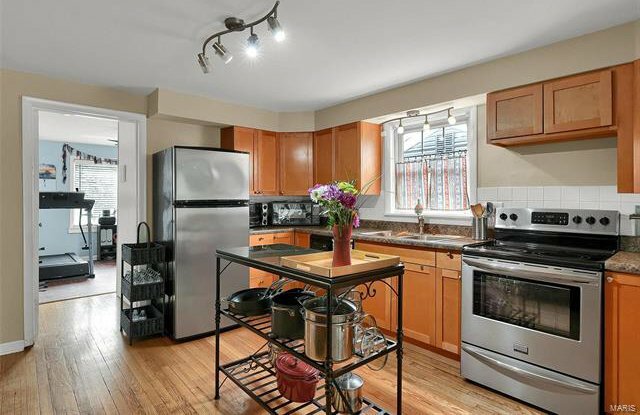 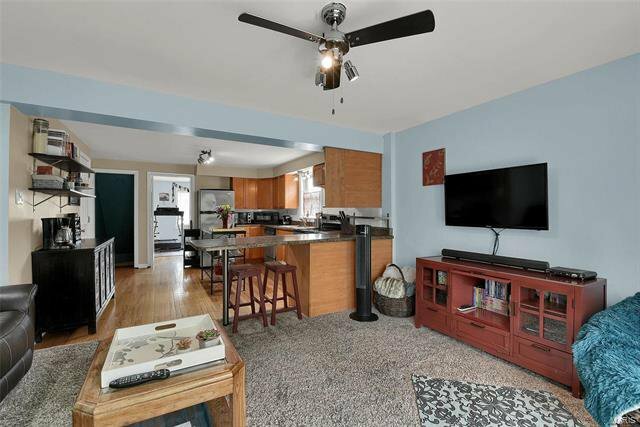 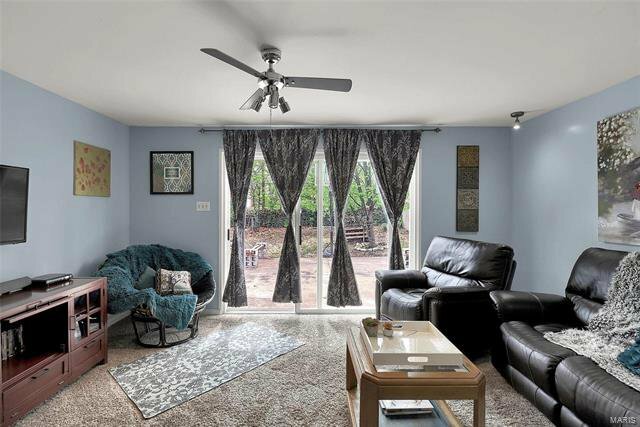 Aside from the super convenient location, this clean and bright 1100+ square foot home offers more living space than meets the eye. 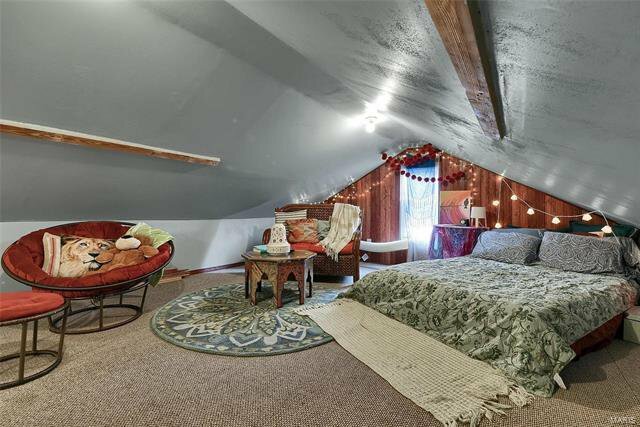 The attic has been finished and is currently being used as a 3rd main level bedroom and as you step down to the main level, the home features 2 bedrooms, hardwood floors, thermal windows, full bathroom, decorative fireplace, and updated kitchen that opens to the spacious family room. 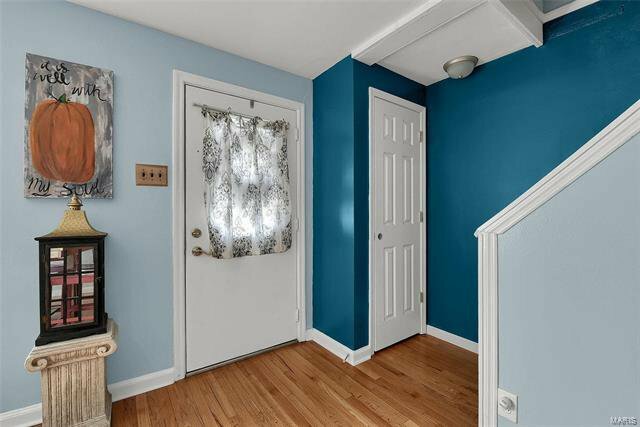 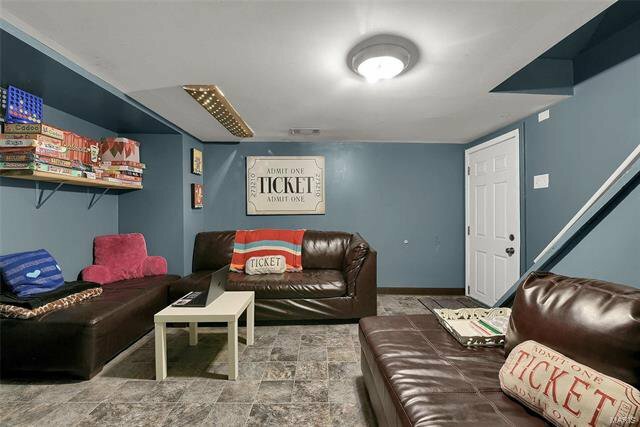 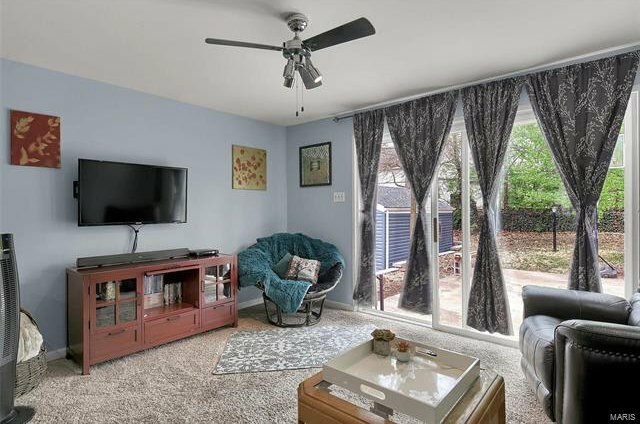 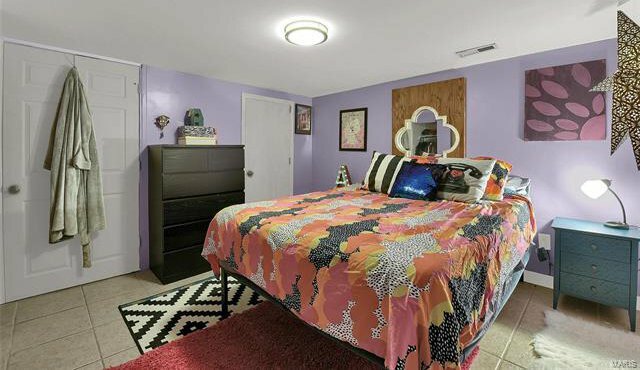 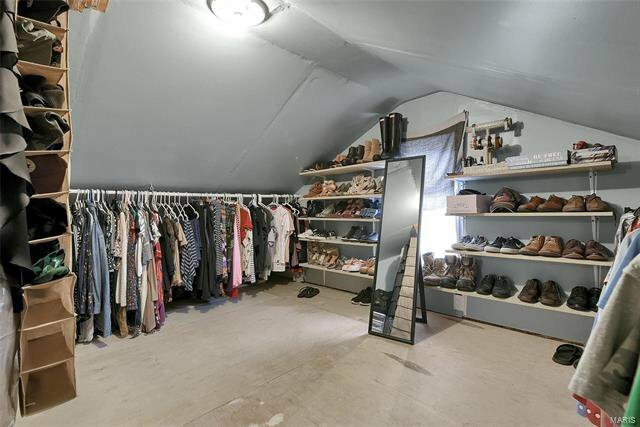 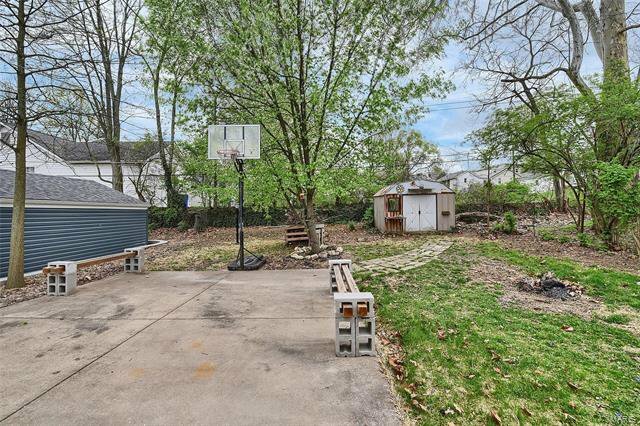 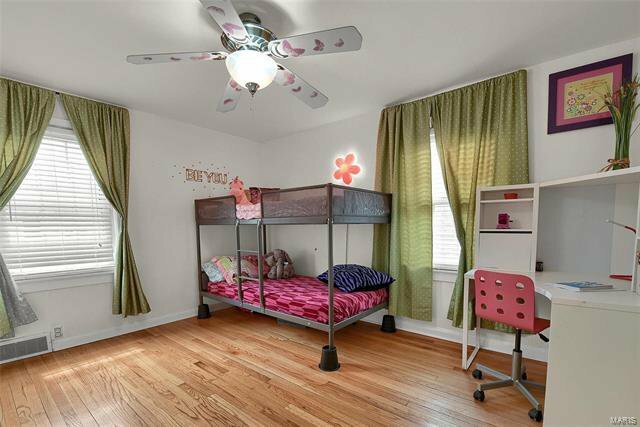 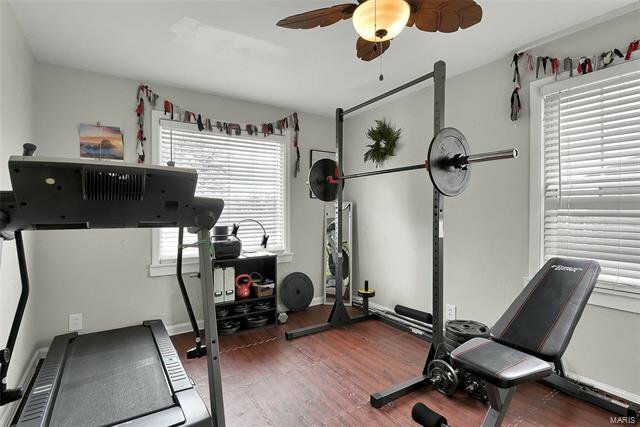 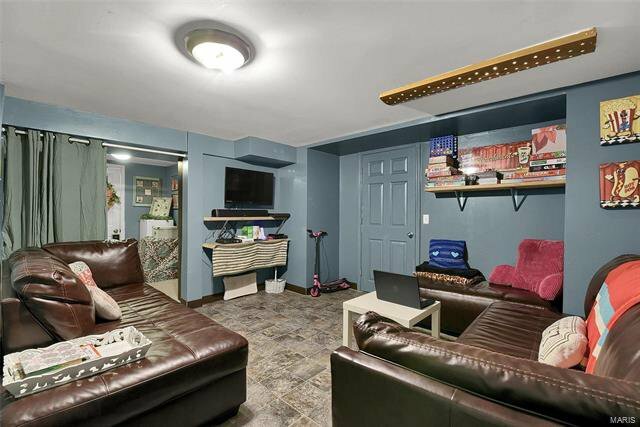 The lower level boasts a finished rec room, a bonus room currently being used as a bedroom another full bathroom, 2 storage rooms, laundry, and access to the 1 car garage. 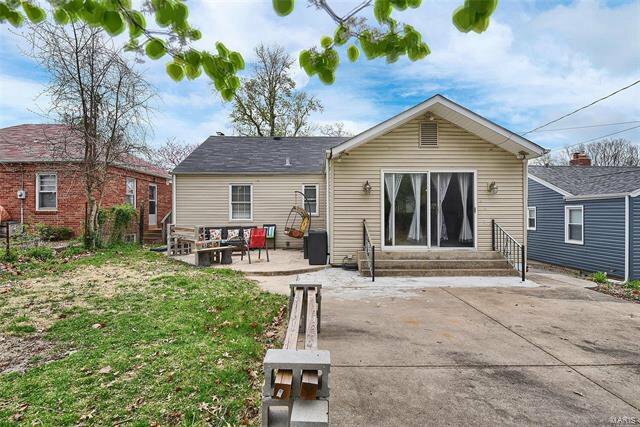 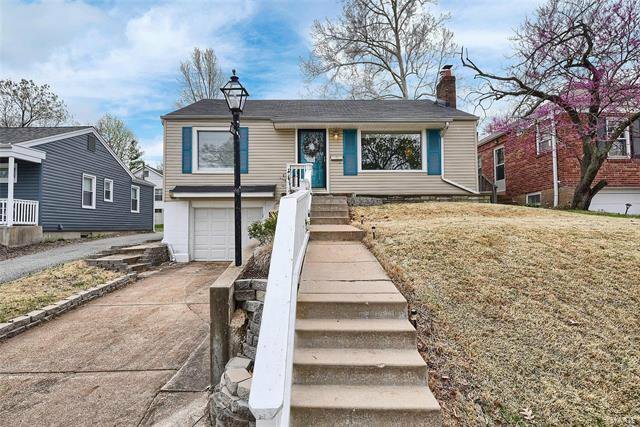 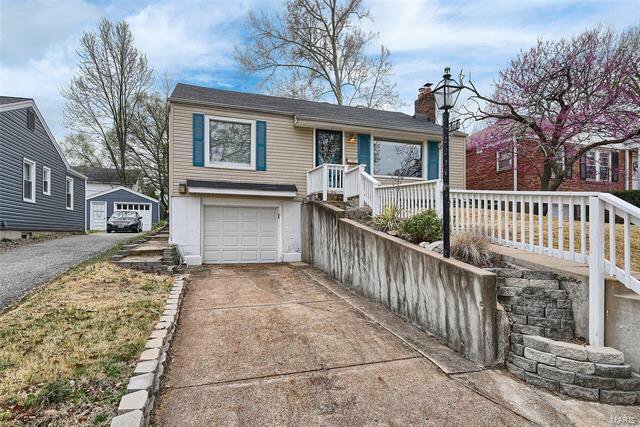 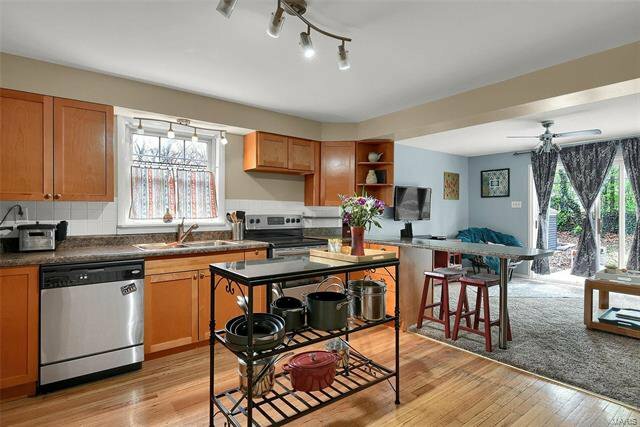 With maintenance free vinyl siding, a 5 year old roof, and steps from Memorial Park, this clean and bright bungalow is surely a place to call home.